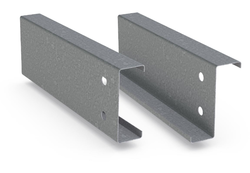 Our product range includes a wide range of z and c purlins, z & c section and metal purlin. 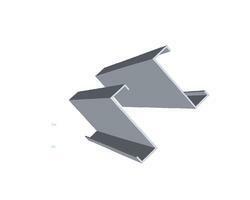 We are leading manufacturer and exporter of Z & C Section and our product is made up of good quality. 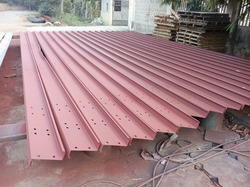 We are leading manufacturer and exporter Metal Purlin of and our product is made up of good quality.